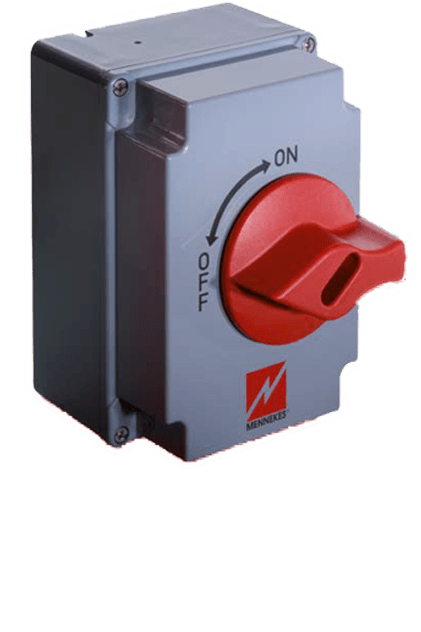 When you require intelligent, safe, high-current transfer for your industrial environment, it’s important to choose a brand that stands out for quality and reliability. 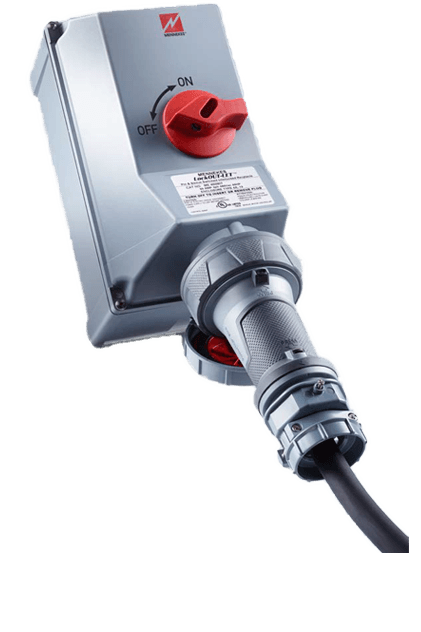 MENNEKES is a world-leading manufacturer of pin and sleeve wiring devices, switched and interlocked receptacles, disconnect switches and power distribution products. But more than that, we build lasting relationships with our customers through sustained product and service excellence. 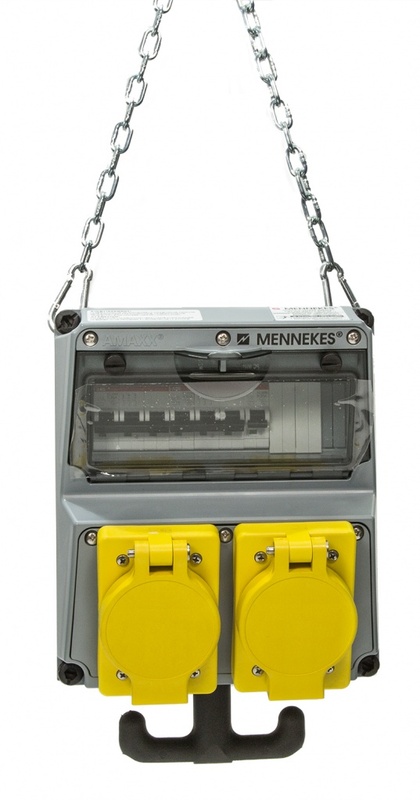 Every day, MENNEKES backs up its reputation for customer satisfaction with innovative, robust, reliable, high-performance products that withstand the toughest conditions in industries throughout the world. 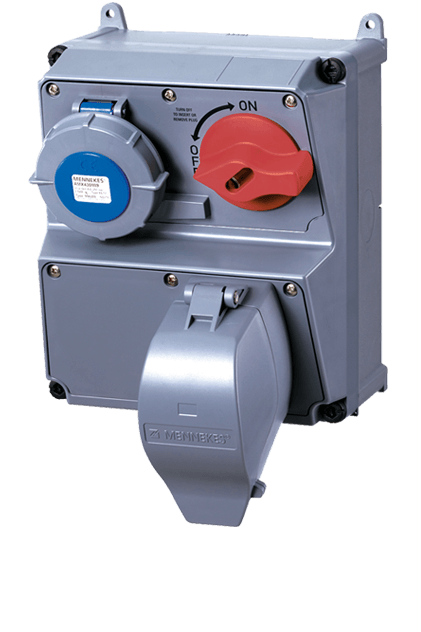 Request a quote for MENNEKES' standard and custom quality power distribution products. 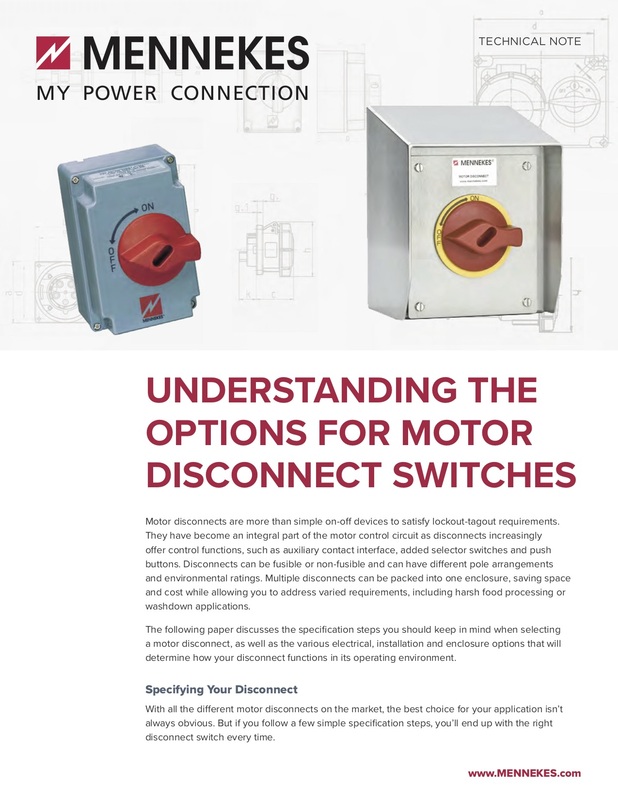 Learn about the steps you should keep in mind when selecting a motor disconnect, as well as the various electrical, installation and enclosure options that will determine how your disconnect functions in its operating environment. 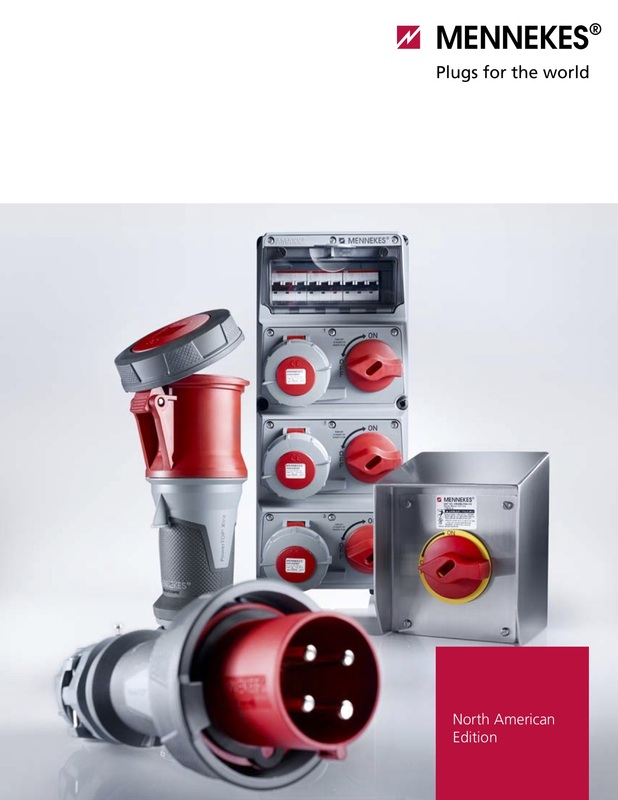 Download our full line catalog or view our other product brochures and technical literature. 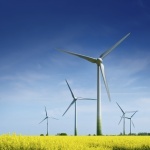 Because wind turbines operate outdoors at remote or offshore sites, the power supply components you choose for these systems must be tough enough to withstand a variety of harsh conditions. If you work in food processing, you already know that every inch of the plant needs to be regularly cleaned and sanitized—but it’s easy to forget about the power equipment. 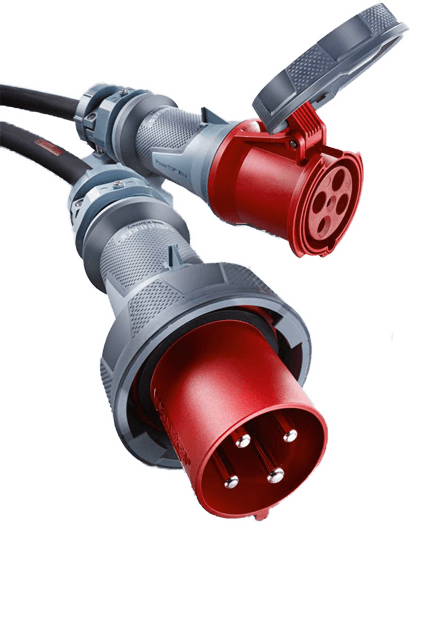 With all the different motor disconnects on the market, the best choice for your application isn’t always obvious. 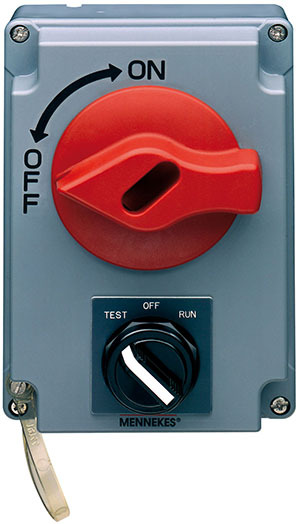 But if you follow a few simple specification steps, you’ll end up with the right disconnect switch every time.